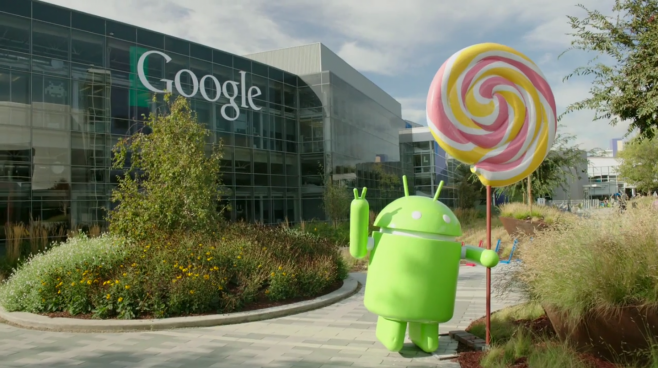 Android 5.0 Lollipop had numerous small bugs and now Google tries to remedied with a minor update of the operating system that brings many Android 5.0.1 with build LRX22C, whose sources have already been included nell'AOSP. This update should improve video playback on Nexus 7 (2013). It also seems that with the release of Android 5.0.1 could arrive with Wear Android 2.0 , which will bring improvements to autonomy also an update of the companion app and more new feature to the Android Smartwatches. While waiting for the factory image for all supported devices, we leave you the links to those currently available, by promising to update this article as they will be also included other.